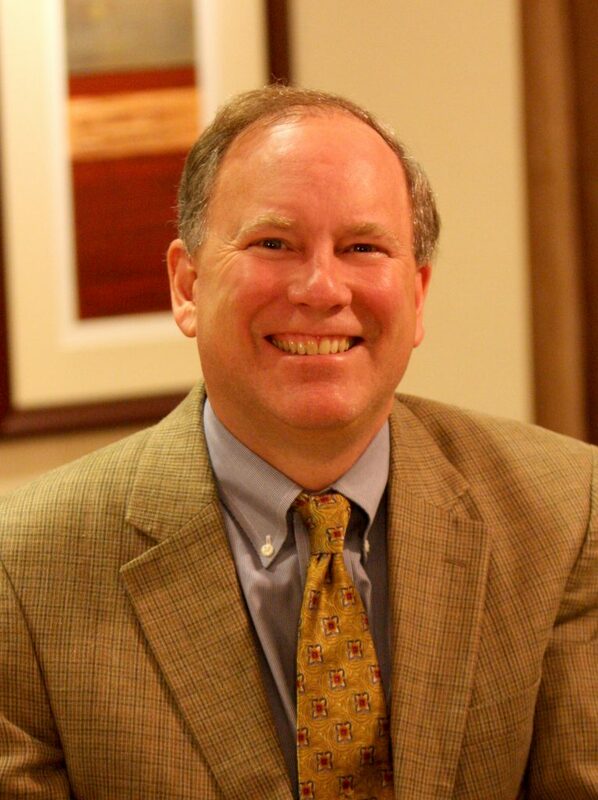 Michael G. Aamodt, Ph.D., is a Principal Consultant for DCI Consulting Group. Mike spends most of his days conducting salary equity analyses, computing adverse impact statistics, and helping develop employee selection systems for federal contractors and other organizations. Prior to working for DCI, Mike spent 26 years as a professor of Industrial/Organizational Psychology at Radford University where he also taught forensic psychology. He received his B.A. in psychology from Pepperdine University in Malibu, California and both his M.A. and Ph.D. from the University of Arkansas. Mike has published several books in the human resource and police psychology areas, published over 60 research articles in professional journals and presented over 140 papers at professional conferences. In addition, he is the creator of the Radford/FGCU Serial Killer Database, the largest private database on serial murder in existence.